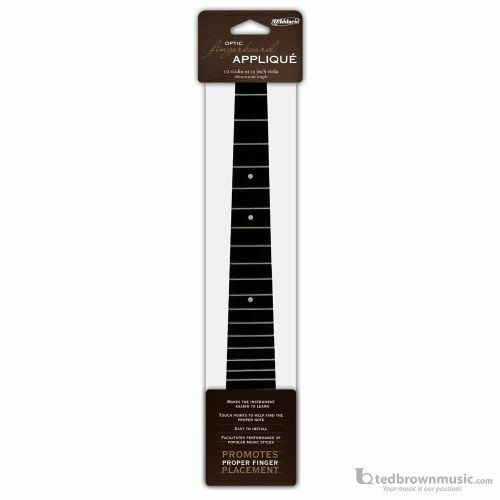 D'Addario Fret Applique has dot markers and visible lines provide additional visual cues. Promotes proper finger placement using a tactile approach. Adds subtle frets to the instrument, making it easier for players of fretted instruments to cross over to violin.